This news came from Kotaku who reported that Riot Games, the creator of League of Legends is now being sued by current employee Melanie McCracken and former employee Jessica Negron. Current employee, Melanie McCracken says that Riot Games have violated California’s Equal Pay Act and the law against gender discrimination. 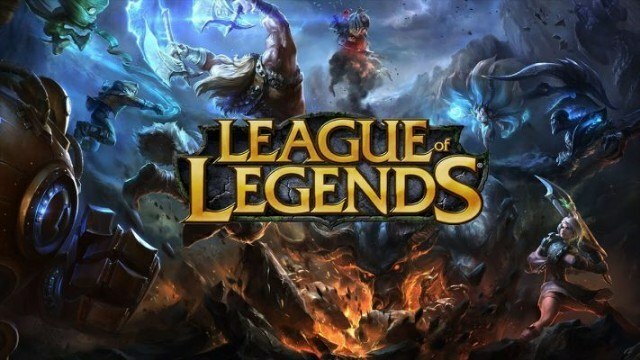 This lawsuit comes after the recent investigation by Kotaku about Riot Games. 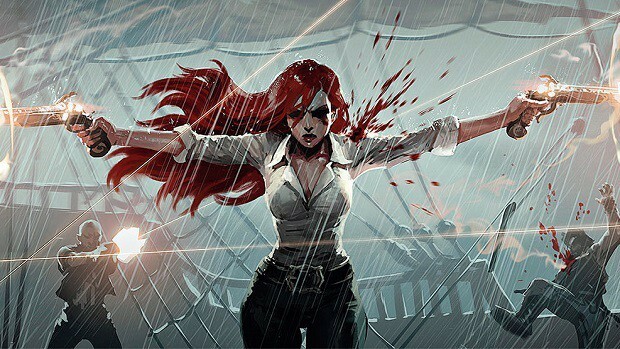 Like many of Riot Games’ female employees, Plaintiffs have been denied equal pay and found their careers stifled because they are women,” the lawsuit reads. “Moreover, Plaintiffs have also seen their working conditions negatively impacted because of the ongoing sexual harassment, misconduct, and bias which predominate the sexually-hostile working environment of Riot Games. It’s a very big disappointment since after Kotaku painting it all out. When Kotaku’s initial investigation appeared, Riot Games responded to all of these allegations and said that they will improve the environment. Though even after months, those accused of abusive language were still present at the company. The current employee at Riot Games shares that she was continuously denied promotions for this reason. They both got punished and never got an equal response as men due to the company’s common gender discrimination practices.